David’s wife has left him so, as you would expect, he has to be shipped off to the hotel where he has 45 days to find a partner or he will be turned into an animal of his choice. Of course, like everyone else at the hotel, he can add days to his time by hunting the loners in the woods with a tranquilizer gun. He’s decided to be a lobster if he fails. Same old, same old. 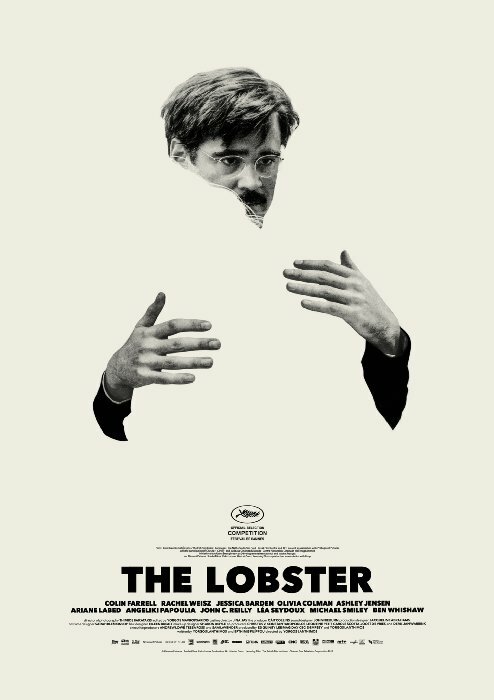 The Lobster is my first experience of absurd director Yorgos Lanthimos and it was certainly a full frontal display of eccentricity. He very much knows how to deploy a Bactrian camel for comic affect. 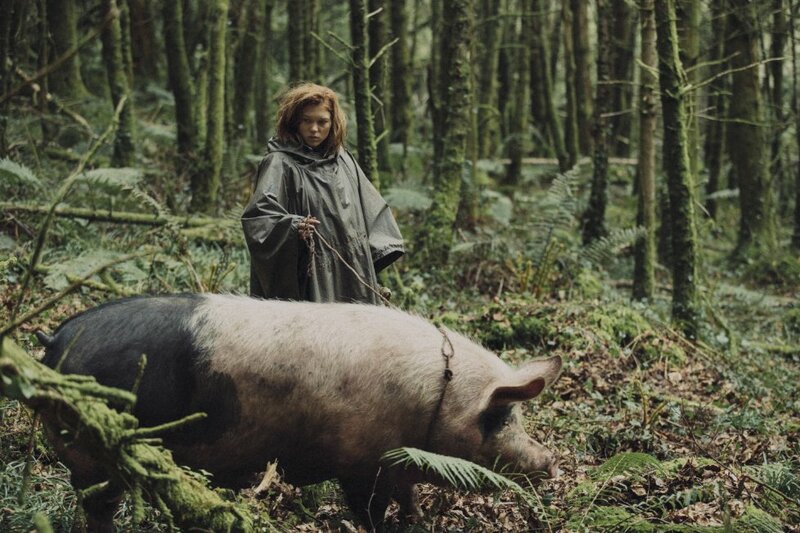 What’s impressive is how quickly one is drawn into the bizarre internal logic and idiosyncrasies of The Lobster. By the end, nothing could be more sensible than taking a break from a silent electronic disco in the woods to go dig your own grave near a flamingo. 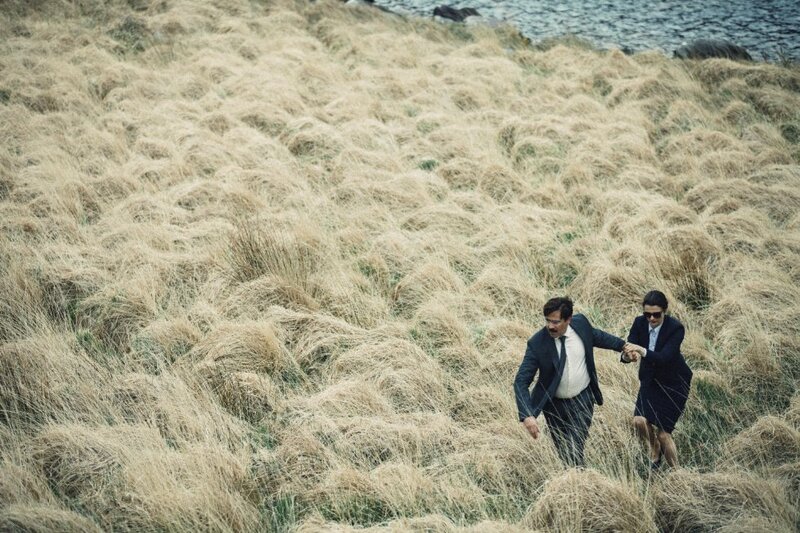 I enjoyed The Lobster a lot but there’s no question that it is a film of two halves. The beginning at the hotel is far stronger. Its conceits are more clearly thought through and just generally more interesting. The hotel has an air of anxiety and sexual frustration. It also comes across as a political education camp where the guests (inmates) have to go through demeaning exercises to incentivise finding a partner, are presented with demonstrative performances to show the virtues of being a couple, and are punished for behavioural infractions. One masturbator has his hand shoved in a toaster. The second half, by comparison, is a little duller and the environment does not ceaselessly reinforce the ethos of the prevalent society. In this section we learn about the world of the loners, in their ponchos and with their violent enforcement of the non-flirting, no-kissing, no-screwing rules. There’s just less opportunity for the bizarreness of the hotel and we have to largely abandon the cast of colourful characters introduced in the first half. I am told it is a habit of Lanthimos’ films that the dialogue is all delivered deadpan. That doesn’t even cover it. The writing of every character, including Rachel Weisz’s initial narration, is childishly expository, overly direct, and cynically flat in delivery. It is wonderful. Everyone comes across like they are on the autism spectrum. You can appreciate why these people are struggling to find or keep partners. It also goes some way to explain how such a bizarre world view was instituted across society if everyone is like this. Not that you need an explanation. You take it at face value. The bizarre writing and acting contributes to the running idea of everyone trying to find acceptance for their inherent strangeness. The system in the hotel is for individuals to seek a partner with a single defining character trait in common. Colin Farrell’s character David is seeking someone who is also short-sighted, Ben Whishaw’s character is after someone with a limp, John C Reilly another lisper, Angeliki Papoulia a similarly heartless psychopath. 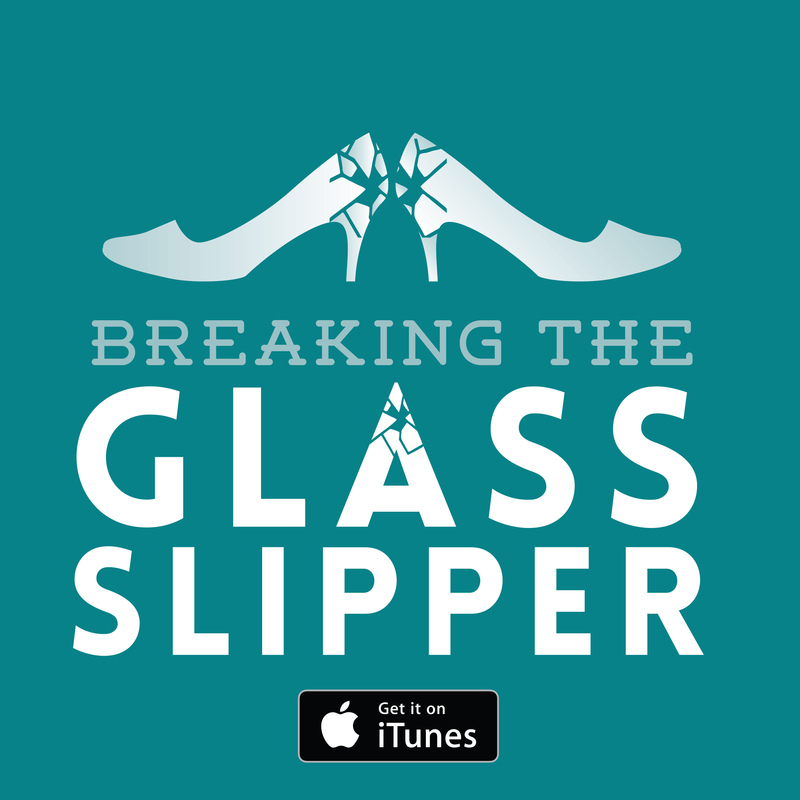 The cast is one that deals well with the inherent strangeness of the world and premise. The characters of the hotel are, as I have said, more interesting (Olivia Coleman’s hotel manager is, as you would expect of her, splendid) but the loners aren’t without virtue: Léa Seydoux is the eeriest and therefore best. Rachel Weisz and Ashley Jensen are in competition for the best lines delivered in a deadpan manner. The Lobster remains a tough film to pin down. 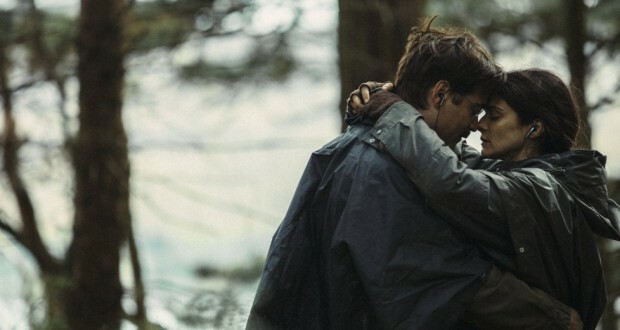 Verdict: Weird and wonderful, The Lobster has a good final act following a great start. The Lobster is currently on out in the UK and USA, and comes to Australia on 22nd October. Rams Youth: Levity is an irresistible temptation The Killing of a Sacred Deer Anomalisa: Our time is limited, we forget that. Next: Suffragette: Votes for Women!